The Grill on the Market is a smart, comfortable steak restaurant with booths, polished wood tables and seating around a metal-topped bar. 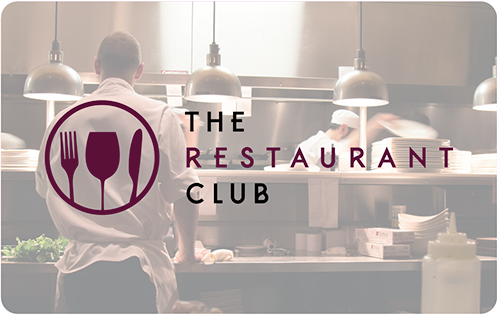 The focus is on wholesome ingredients, offering a mix of innovative dishes and comforting favourites. 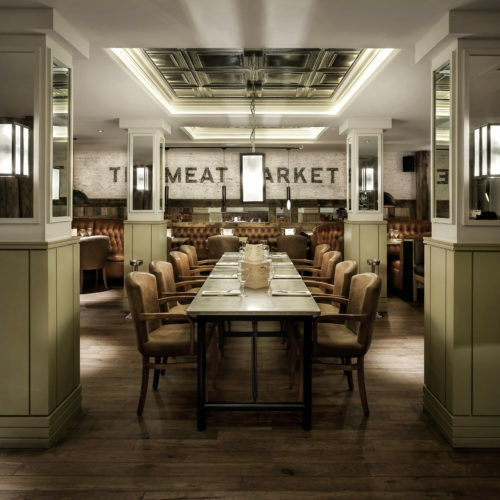 The menu has just been revamped and is heavily weighted towards meat, with no fewer than eight cuts of premium quality steak, aged for 28 days to ensure tenderness and flavour. However there are also fish and shellfish options – smoked, seared, grilled and broiled for maximum flavour. There are puddings, crumbles, cakes and other treats to indulge in plus a great range of cocktails, from old school classics to new infusions and flavours. Take the family (the kids’ menu is well-priced at £6 for two courses) or enjoy a boys’ night out with an extensive wine list and a great range of beer, ale and cider.